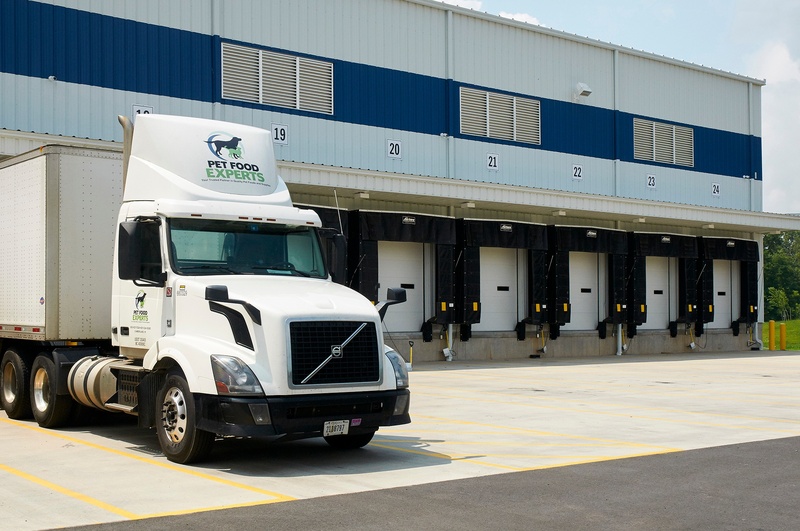 Delivering to pet specialty retailers from Washington to Maine. 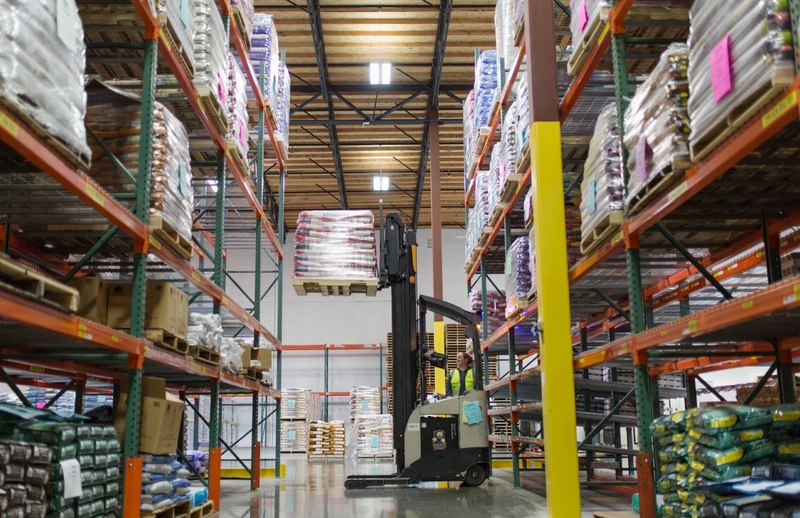 Pet Food Experts proudly delivers pet food and supplies exclusively to independent pet retailers out of five distribution centers located in Rhode Island, Pennsylvania, Illinois, Colorado, and Washington State. 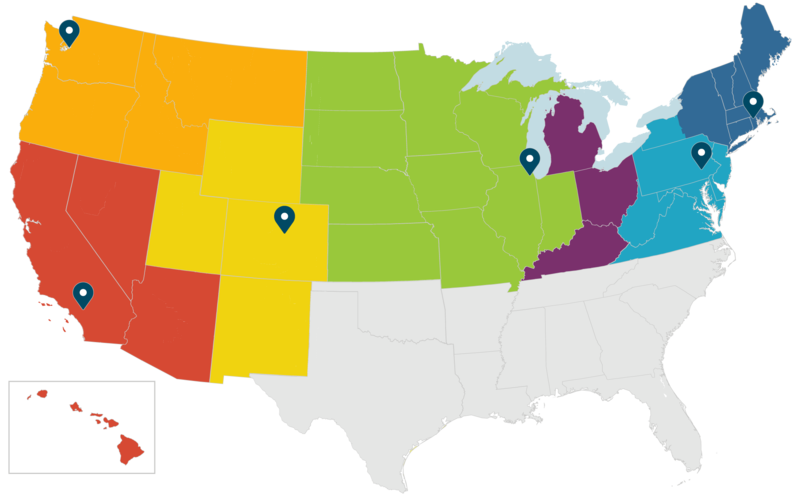 With over 4,000 retail partners in 32 states, we serve a wide variety of retailers facing their own unique challenges, from multi-store chains in Washington to farm & feed stores in rural Maine. The Cumberland, RI location holds a special place in our hearts as our first company headquarters. The space serves over 1,000 retailers in the Northeast. 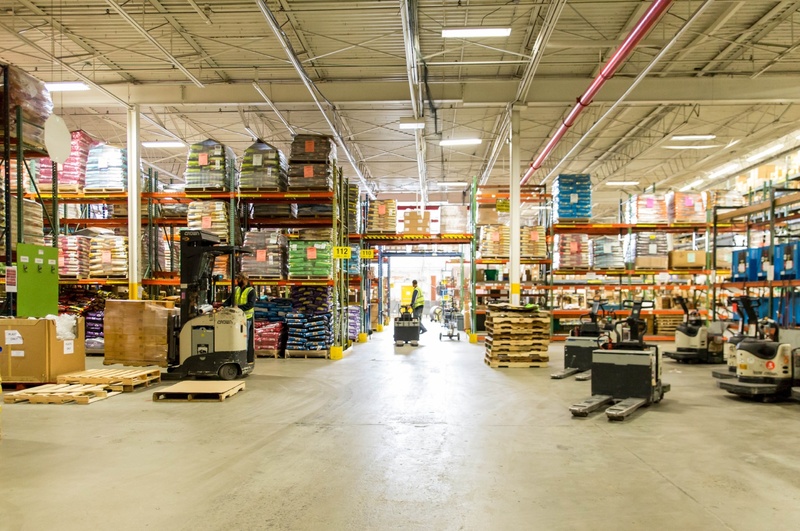 After four-years in the Mid-Atlantic, we built our current warehouse from the ground up in 2015 with 200,000 sq. ft. of space located in rural Denver PA. Since moving into the Midwest territory back in 2014, we have upgraded to a new 100,000 sq. ft. warehouse nestled in the quiet suburbs of Chicago. 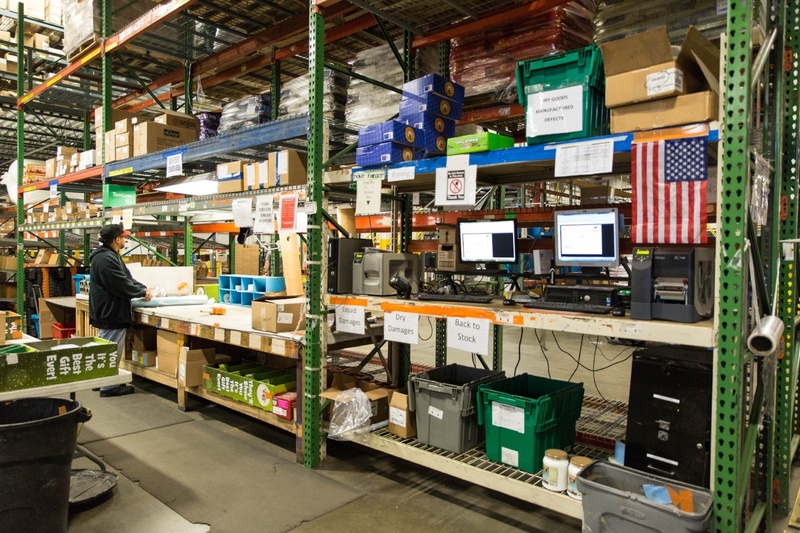 The Fife WA warehouse moved into its new facility in 2016. It offers 85,000 sq. ft. of space for continued growth and services five states in the Northwest. We started shipping out of our Denver, CO warehouse in 2018. With 75,000 sq. 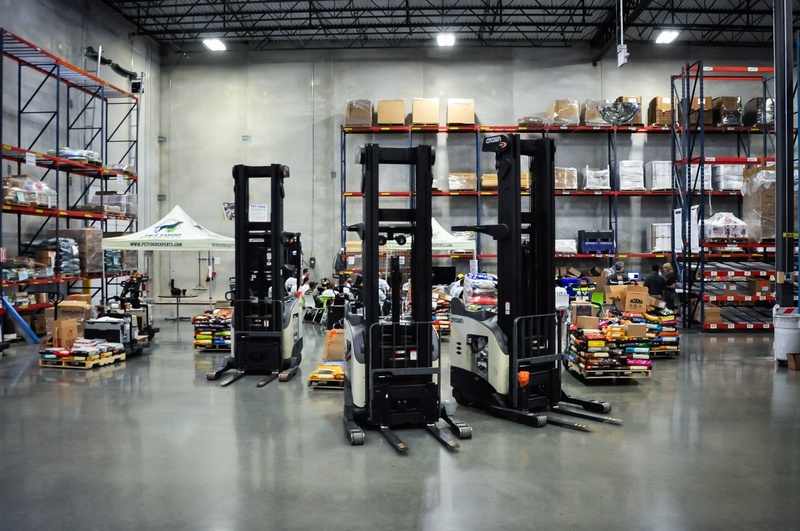 ft. of space to warehouse all the products our Mountain Region customers need.